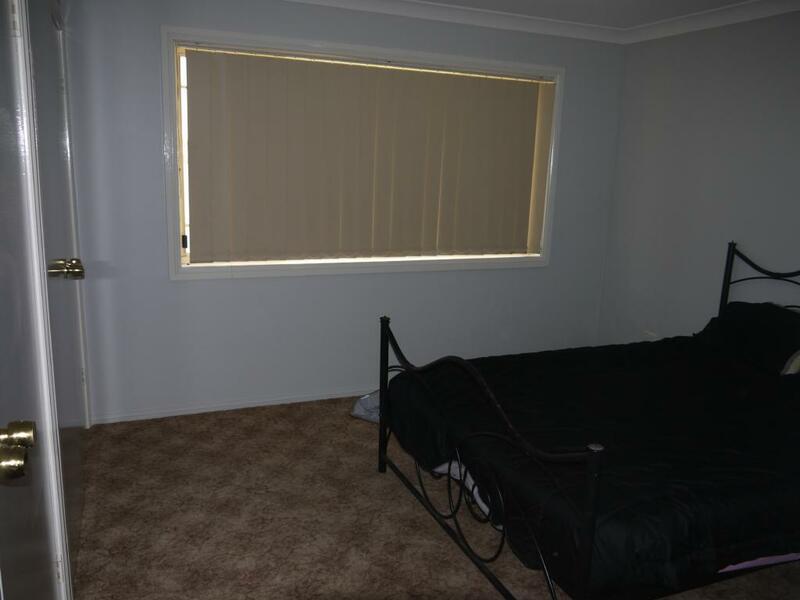 * Two bedrooms main with built-in robes. 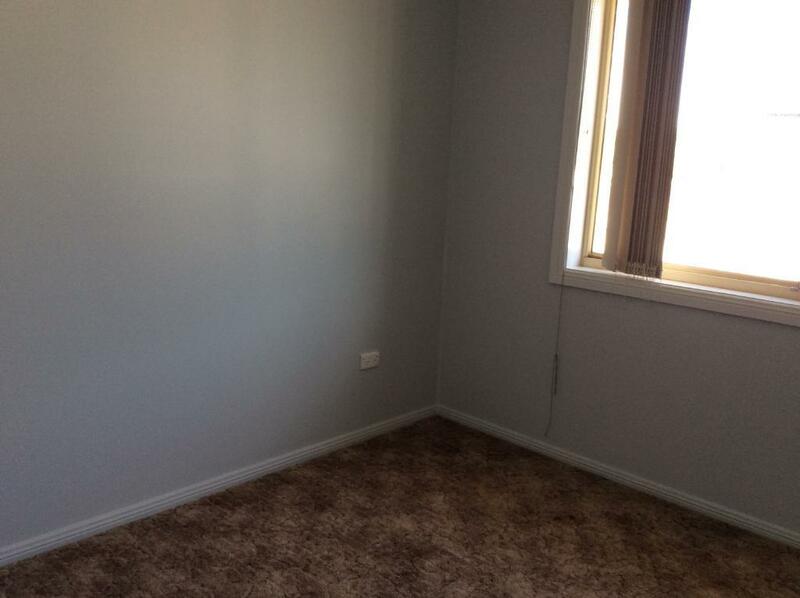 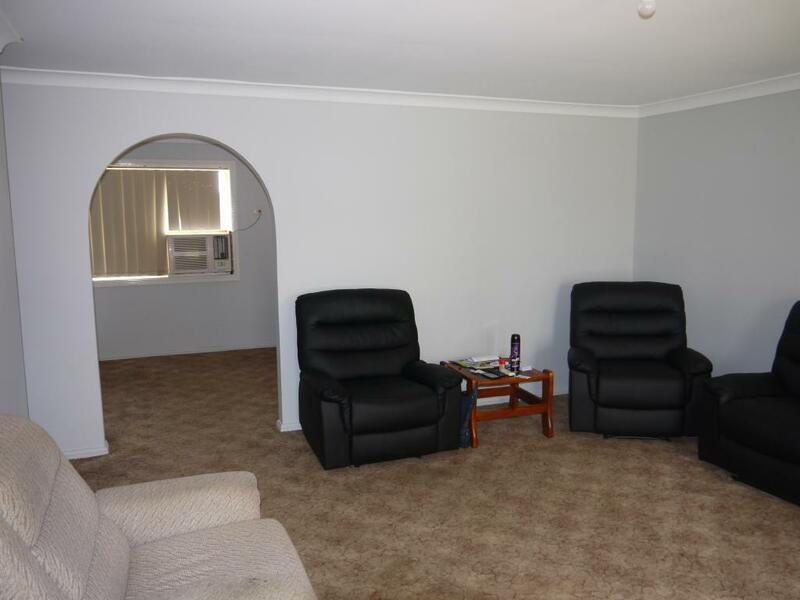 * Good size lounge room. 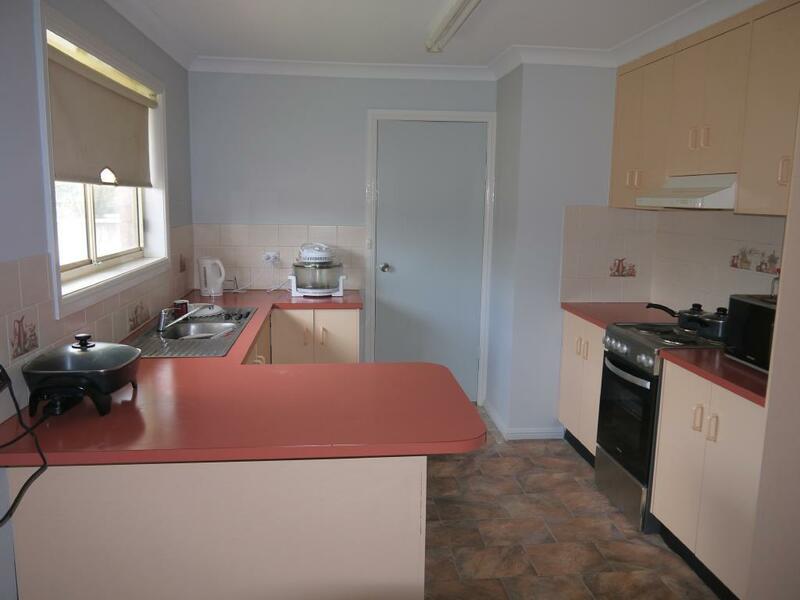 * Kitchen and dining areas. 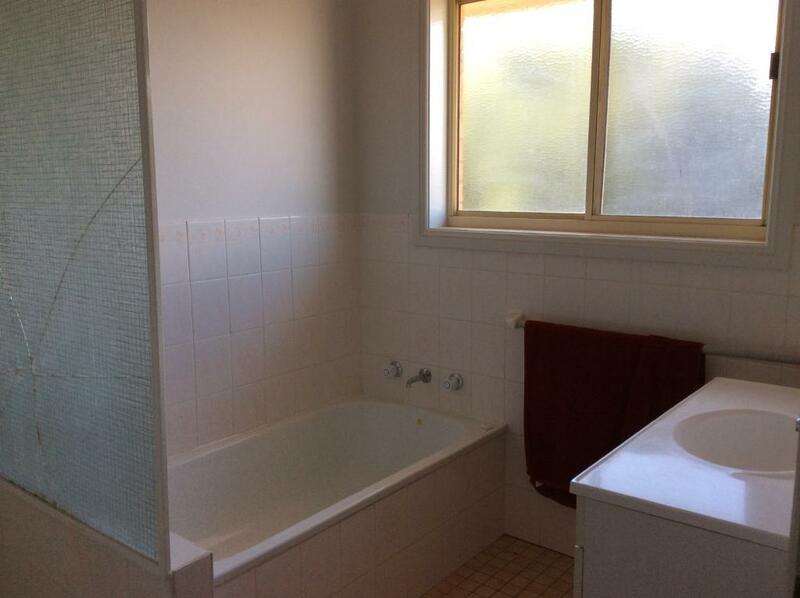 * Bathroom with bath, shower & vanity. 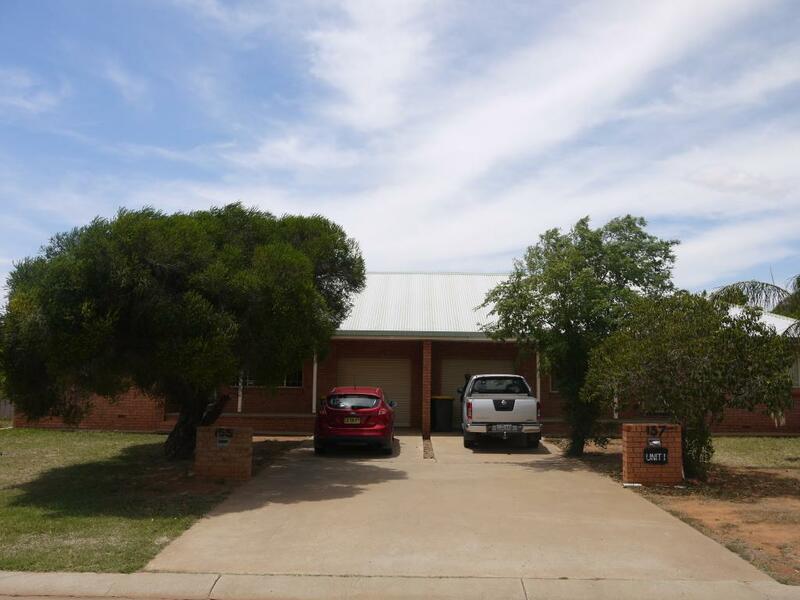 * Lock up garage with rolla door. 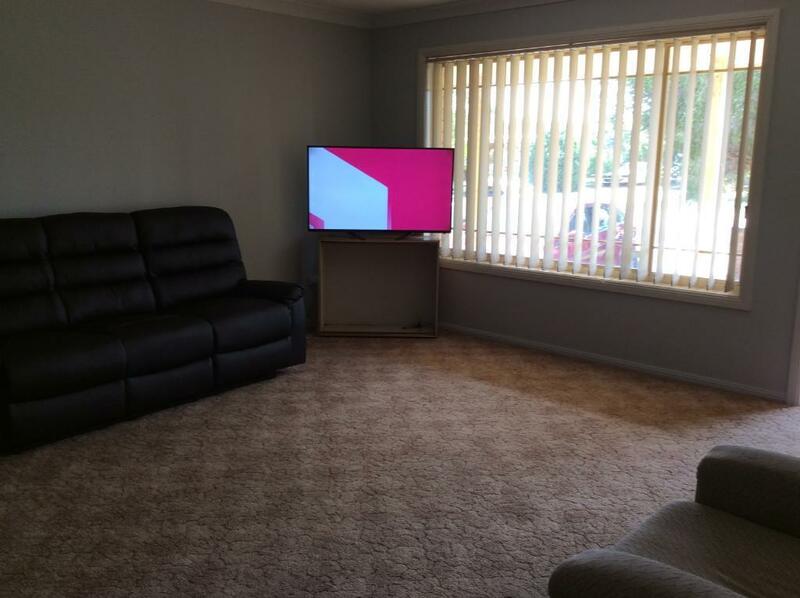 Both units currently leased at $230.00 per week each. 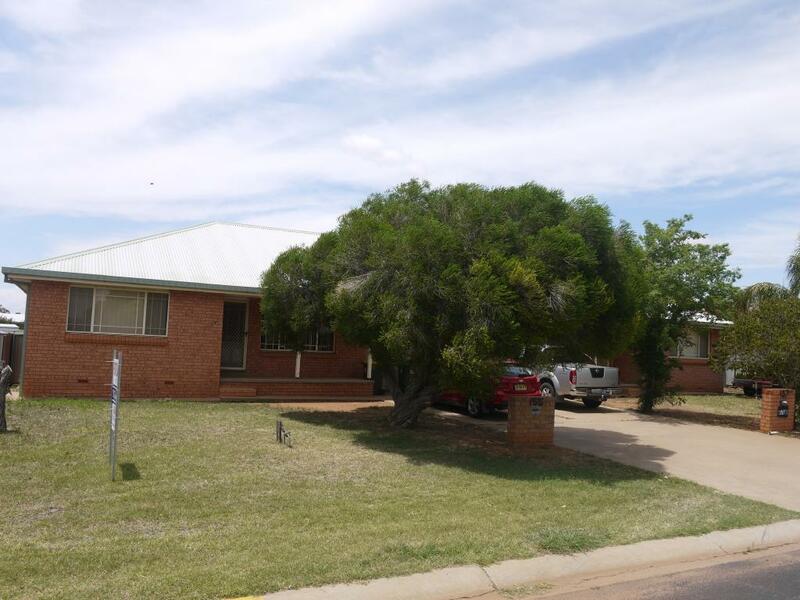 Dear Michael, I am interested in 1 & 2/155 Murgah St, Narromine, NSW 2821, Listing Number 2861286 which I found on http://narrominerealestate.com.au.